For business owners, especially new sole traders, there’s always the urge to do everything yourself. Some of this could be because you’re excited and want to crack on with your ideas… and some is because you want to save money. 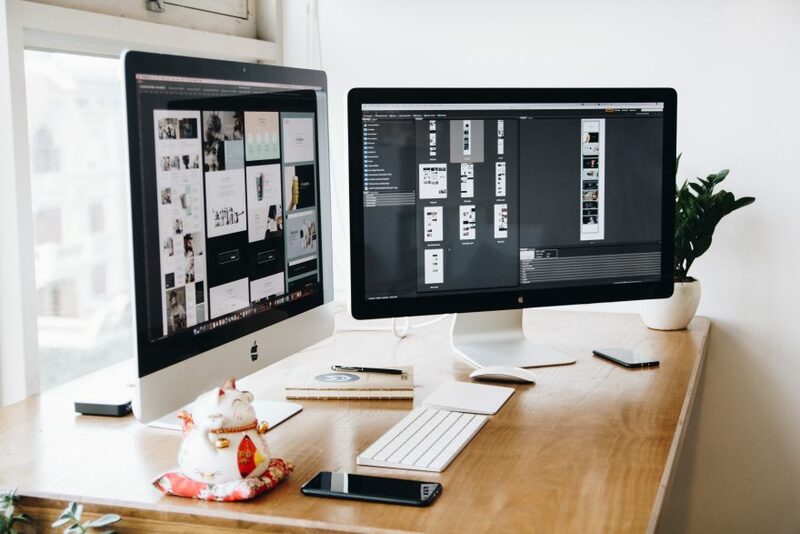 However, there are some things you should be spending your budget on right from the start – and professional graphic design is one of those things. Getting your branding right early on is going to be worth the cost. In actual fact you should be looking at graphic design as an investment, not an expense. It gets you off to the best possible start, and will no doubt save money further down the road. Otherwise you’ll end up looking at your original ‘home-made’ designs and realising you need to get serious if your business is going to grow – and that can potentially mean a complete re-brand. A good Graphic Designer will work with you – taking the time to get to know your business and understand your target market. They can then start by designing you a strong company logo that is unique, recognisable, and makes you stand out from your competition. After that they can use it to create consistent designs across your entire range of marketing materials – that could be business cards, brochures and flyers, pop-up banners, vehicle livery, clothing, digital images, and anything else you need to promote your products and brand. Before too long your graphic designer will know your business inside out, and even become a trusted advisor – someone you can rely on to advise you when you need it, much like like your accountant or IFA. They’ll also have such an understanding of your design requirements they’ll usually grasp the designs you want before you do. That makes creating or tweaking things when you need them really easy – and that’s the opposite of most people’s experiences on some well-known outsourcing websites. If you’re starting your business and you’d like to learn more about graphic design and how it could help you achieve your business goals, we’d like to hear from you. Absolute Creative is an innovative design agency based in Hertfordshire, and we work with businesses like yours all over the UK. You can read all about our award winning design on this page, and if you’d like to chat to us just call us on 01707 386 107 or email hello@absolutecreative.co.uk .